I personally know how hard it is to shop and having these common financial worries at the back of our minds during the holiday season. All you want is to spread the joy by giving gifts to the people you value but there are times when you are truly in a tight budget. But for this post I will be sharing practical tips that could help you save a lot but still this Holiday Season. I hope you can also check out last week’s post also in line with the spirit of Christmas titled Wise-Thoughts this Holiday Season. 1. On a paper write down the names of the persons you intend to buy holiday gifts. If you really want to be organized with your year end gift giving you have to make a list! Start with the name and followed a gift idea or something that you are planning to give to this person. 2. Create a Gift Budget. On the side of your name list try to incorporate how much money you plan to devote on the said gift. make sure to stick to your budget once the shopping begins! 3. Research! Research! Research! There’s always necessary information available on the net so make sure that you have have time to research. Pinterest is a great app to get creative this holiday season. 4. Sales and Discounts. The reason why they call it a season to be jolly is the mere fact that almost all the stores in the metro goes on sale. Make sure to spot on shops that could give you favorable discounts. 5.Make it Personal! If you have a passion for photography why not give a collage photo of that person, print it and assemble it on a frame?! tHE same thing when you have talent in painting. You can dedicate an artwork for your love one. 6. Online Shopping. I know this maybe a tricky option but I do love shopping online. I trust Lazada Philippines for this one. I love that everything is categorize so its easier to search for an item. The discounts give me so much value for my money plus they have a Cash on Delivery option!!! This is a good option for those who are busy and want to save too. Go for Bazaar and Expos. If you have time this could be a good option. You get to save a few pesos and bond as well plus imagine the free time of choosing more holiday gift ideas. Bazaars are now more than ever seen in almost every corner so you might want to check out. Never shop with an empty stomach. Make sure that you have eaten first before shopping because sometimes the bill on the plate is more than the budget you have reserved. It is advisable too to shop alone just to get rid with unnecessary payments. Enjoy the Free Gift Wrap. There are stores who give free gift wrapping service if you buy gifts of a certain price range. Now enjoy and use it for your benefit. It saves you money on the gift wraps and time on the actual wrapping plus its pretty convenient, right? While waiting for your gifts to be wrapped you can just go to a bookstore and read. 10. It’s the thought that counts. One cool way to save money on gifts is to thoughtfully think of the persons you will be giving gifts. Think about what they like or maybe what’s on their wish list. You can also buy the thing that you know they will like. Don’t stay with “kahit eto na lang” for you give gifts for happiness. 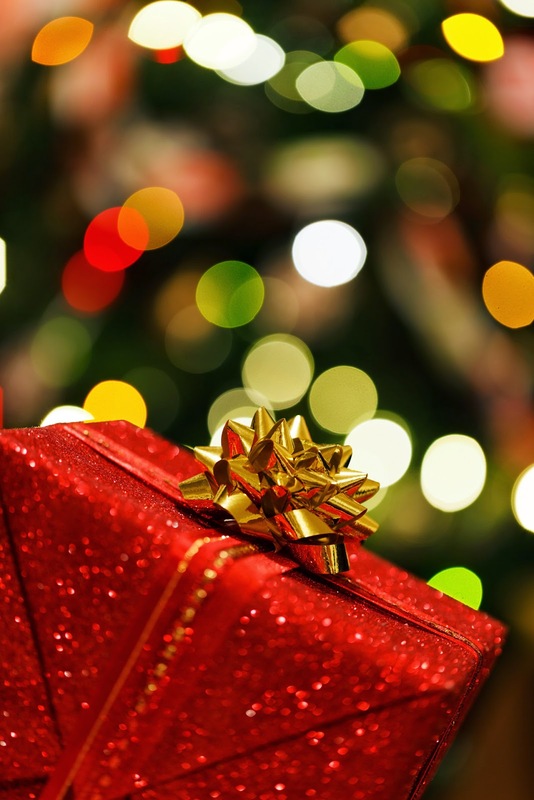 If you think of giving gifts as an extension of Christmas love and not of a yearly obligation, you will definitely feel lighter spending some cash. The spirit of Christmas should not be just for the season but should go forever! Make sure not to spend too much of your budget and SAVE for the coming year, ok?! And don’t abuse your credit card for your debt sake! As an early Christmas gift to you I release my FREE eBook and Templates entitled Making 2015 the Best Year Ever! To grab a copy click here.